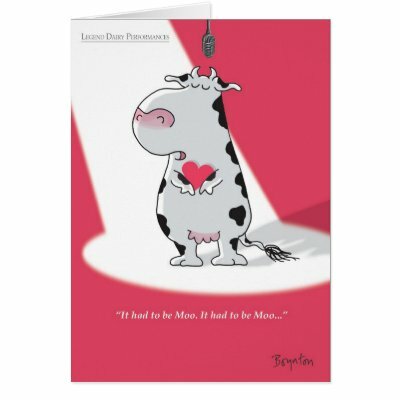 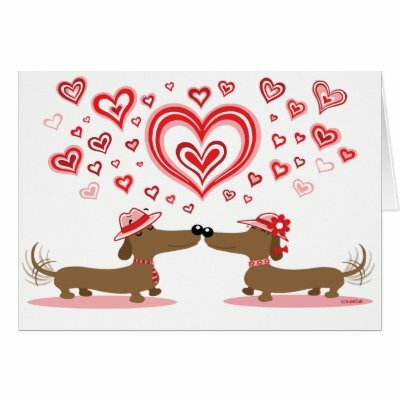 A cool, handpicked collection of funny, cute, humorous Valentine's Day cards! 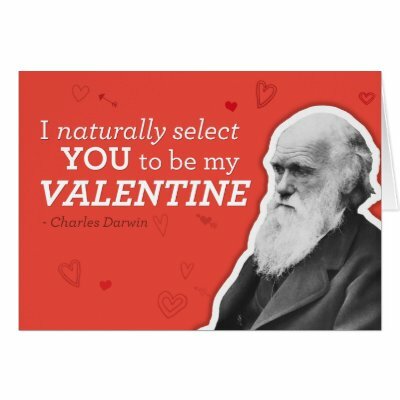 They are truly unique! 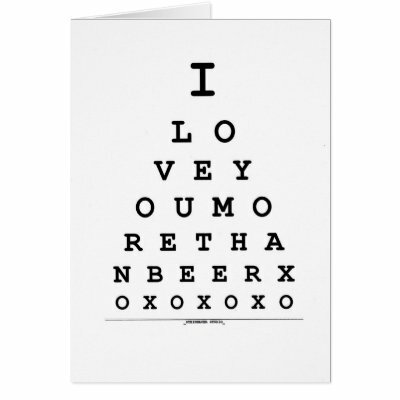 Say it with humor this Valentine's! 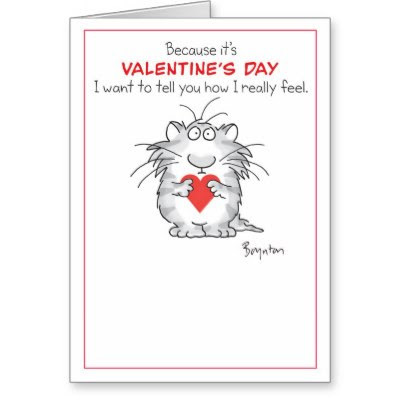 An uncertain cat can't quite express those Valentine's Day feelings. 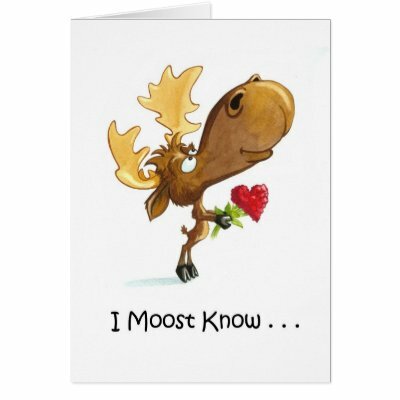 I've personally selected these cards for you - funny, cute, humorous, tasteful. 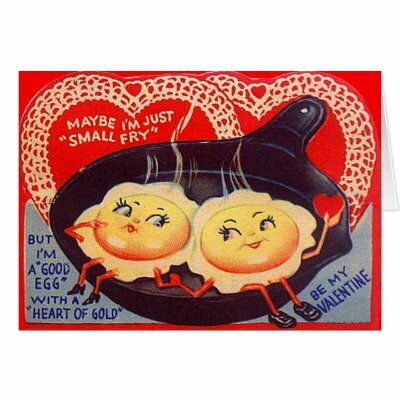 Now all you gotta do is, yep, go ahead and pop the question,... do it.